 Listen4Good (L4G) is a Fund for Shared Insight (Shared Insight) initiative designed to help nonprofits build sustainable, high-quality, client-focused feedback loops that lead to meaningful change. 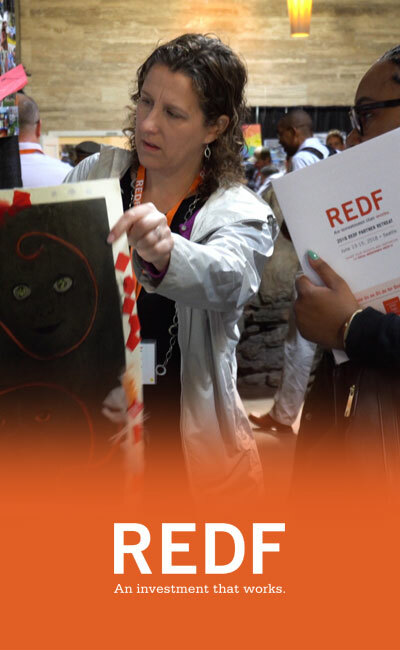 Our goal is to provide widespread access to tools and resources that increase the capacity among organizations to systematically listen to and respond to the people they seek to help. Working with funders and nonprofits, L4G is building key infrastructure for feedback in the social sector, and creating a community of organizations using client feedback to inform positive changes in the way they work, make decisions, deliver services, and relate to clients. As we prepare to scale L4G more broadly in 2020, we are entering an 18-month “test-and-learn” phase focused on optimizing a set of resources available to organizations building their feedback capacity. To that end, we are continuing to offer co-funded L4G grant rounds that engage funders and nonprofits together, while also piloting our new L4G web app, an interactive website designed to provide online support and training to organizations ready to independently implement high-quality feedback loops. How can you participate in Listen4Good? Organizations can apply to participate in testing rounds of our interactive web product that supports implementing L4G more independently. 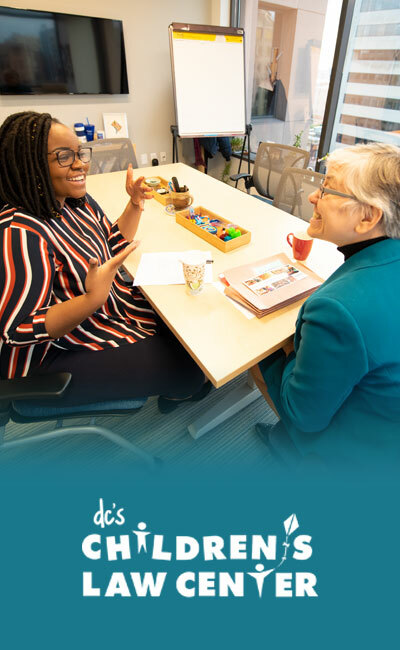 Nonprofits nominated by a funder can apply for an L4G capacity-building grant and to work with L4G coaches to implement high-quality feedback loops. What does a high-quality feedback loop look like? Employ simple yet flexible data collection approaches. Capture a large number of representative client voices and gather credible, candid feedback. Identify areas for celebration and areas for improvement, while shedding light on differential experiences across specific client groups. Engage organizational decision-makers (and external stakeholders, such as funders) to learn from client feedback and implement changes based on what is learned. 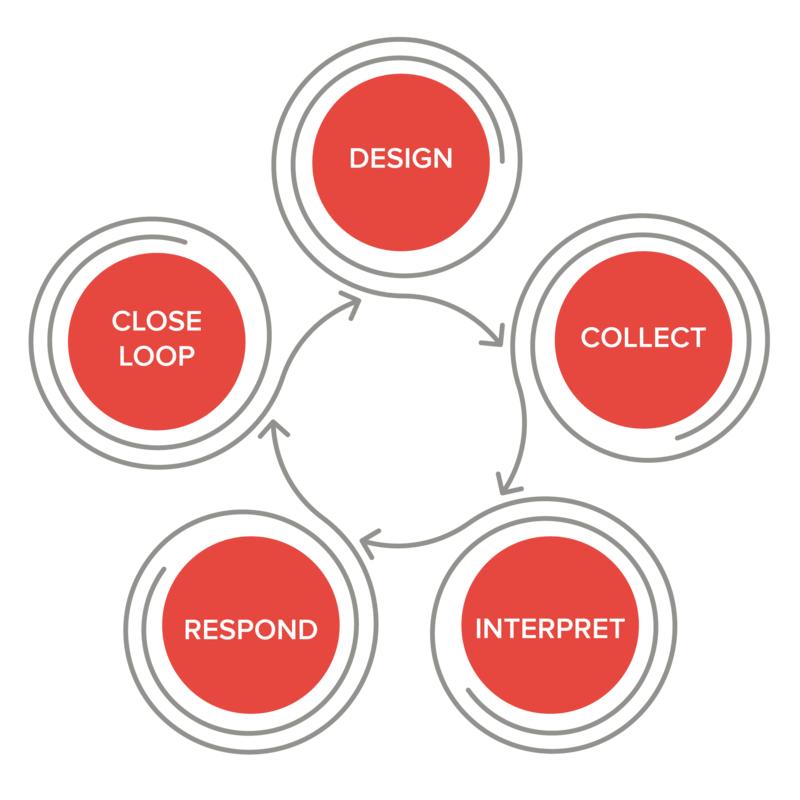 Close the loop by sharing back with clients what was learned from listening to them and the specific ways that an organization is responding to feedback. 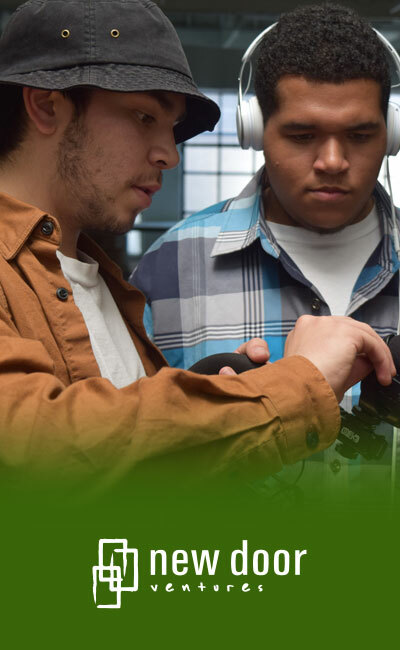 What do nonprofits do as part of Listen4Good? How likely is it that you would recommend […] to a friend or family member? What is […] good at? What could […] do better? Overall, how well has […] met your needs? How often do staff at […] treat you with respect? L4G surveys can be further customized with additional questions, and can be administered in a variety of modes (e.g. by mobile phone, computer, or paper) and in multiple languages. Collected responses automatically integrate into L4G’s interactive website, which is built on the SurveyMonkey platform, giving organizations tools to analyze, benchmark, and share their data and results. The L4G site also offers a rich array of supports — including step-by-step guides, video tutorials, and peer examples — across all the elements of a high-quality feedback loop. What has Listen4Good accomplished so far? We have pioneered the use of a simple five-question tool based on the Net Promoter System (NPS®) that has proven effective in capturing important information about clients’ experiences with direct-service organizations. We have increased the capacity of more than 200 nonprofits to systematically collect and act on feedback from the people they seek to help. 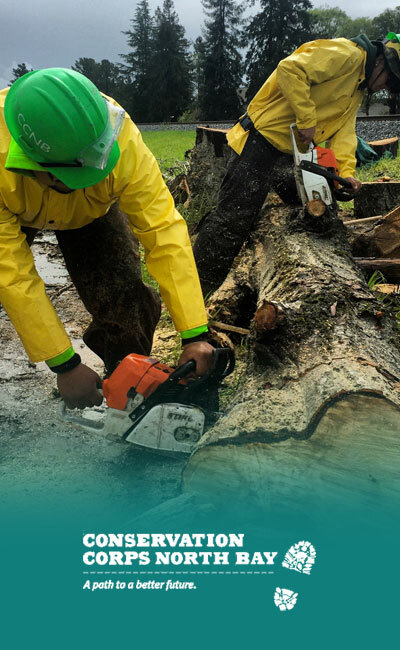 Evaluations show that participation in L4G is helping nonprofits gain new insights, make changes to programs and operations, and foster cultures of responsiveness and attentiveness to client needs. We have developed the first-ever comprehensive, client-focused benchmark system that allows organizations to compare and model their client-feedback results across distinct issue areas, including health, education, human services, and community and economic development. 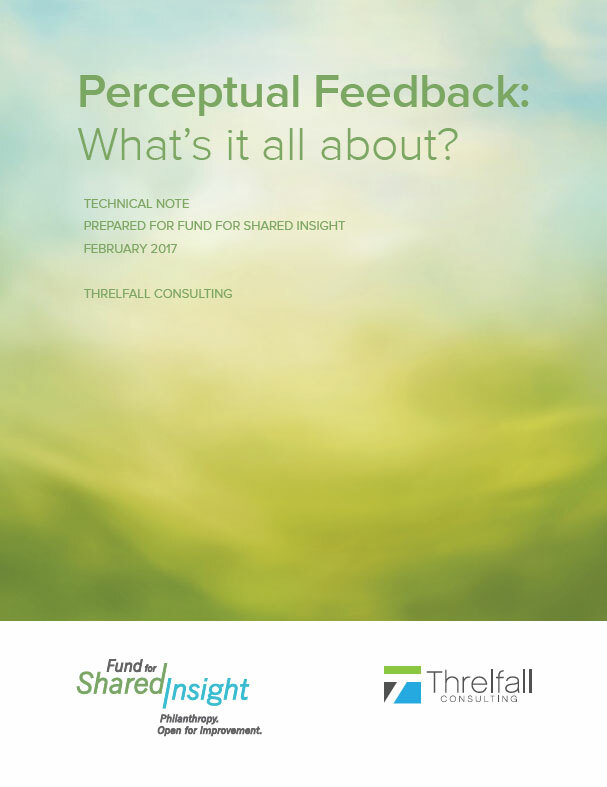 We have engaged 85 funders in supporting, using, and valuing client feedback. What does Listen4Good look like at nonprofits around the country? with your feedback and questions.